I love reading. I have quite a collection of books on both my book shelves and on my iPad. 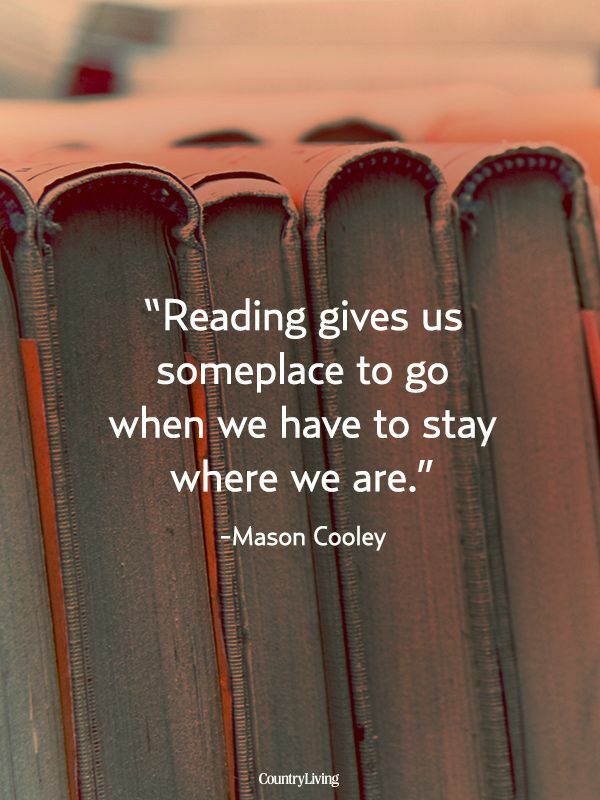 Reading is a great way to escape the humdrum of everyday life, and where you don't have the time (or funds) to go anywhere but that comfy spot on your couch. I haven't done a book review before, so don't hate me if it's not perfect or what a traditional book review is supposed to be, but I just couldn't not share these books with you. 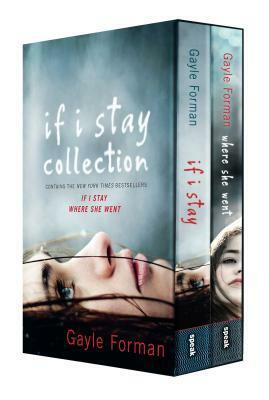 I read "If I Stay" in one afternoon/evening. What drew me in initially were the previews for the movie and the promise of a love story, and I'm a sucker for love stories. This brilliantly written story is no ordinary love story, it's no ordinary story, period. It's about the young heroin of the story, Mia, having to decide if she is going to live without her family after a horrific and fatal car accident, or to let go. The only thing making her decision harder is the honest love for her boyfriend, Adam and the passion they share for music. I've never read anything like this before, and the perspective Gayle Forman gives her readers is truly unique. Keep your tissues handy, though, there are a few spots that will make you tear up, or in my case, ball my eyes out. Definitely a must read. And I totally plan on seeing the movie soon. The sequel, "Where she Went", I read in a matter of hours as well. It tells the story of the aftermath of the events and Mia's decision at the end of "If I Stay" from Adam's point of view. After having reached the musical success he was aiming for before the accident, Adam is struggling with so unanswered questions and dealing with is diminishing love for the music he has created. Forman tells Adam's story through his memories and the inner dialogue he has with himself. By the end, you are hoping and wishing right along with Adam that he gets the closure he so desperately needs. This story is just as deep and just as captivating as its predecessor, even if I only teared up once. I'm almost glad these novels were not long and drawn out. The author manages to pack in all the depth, detail, and emotion into half the size I'm used to. I highly recommend these books to curl up with on a rainy afternoon. I'll even send you a copy of my own! Have you read the books? or seen the movie? What did you think?